A collaboration between the Horticulture Section of CALS’ School of Integrative Plant Science (SIPS) and Mann Library, A Sweep of Light celebrates the intricate beauty of botanicals through the medium of scanner photography. 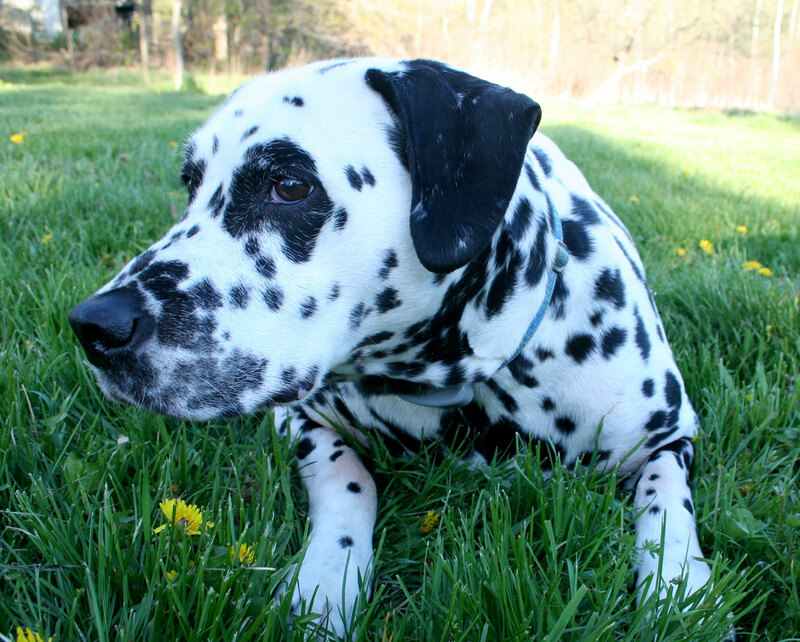 Scanners can be used to produce distinctive, high-resolution images rich in both color and texture. 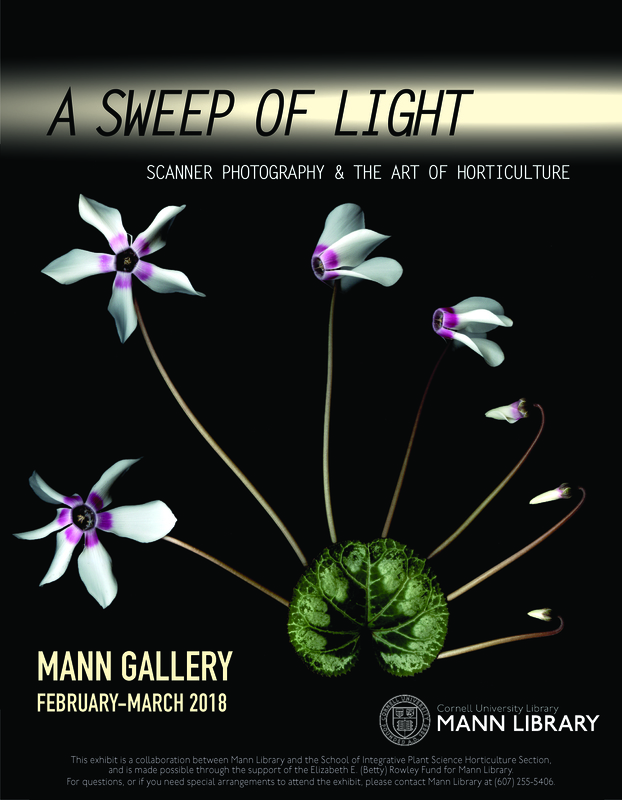 A Sweep of Light features stunning, often large-scale works by photographer Ellen Hoverkamp, SIPS communications specialist Craig Cramer, students from Marcia Eames-Sheavly‘s course The Art of Horticulture, and Hortus Forum, Cornell’s undergraduate horticulture club. The exhibit runs through the end of March, is available for viewing during normal library hours and is free and open to the public. 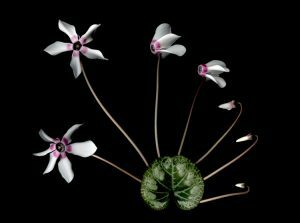 A special reception will be held on Wednesday, February 21st at 4 p.m. where guests will be able to view contributing artist Craig Cramer demonstrate his technique of botanical scanner photography.